Uniform Safety Signs is a supplier of safety signs to industry. 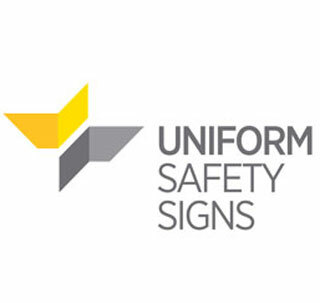 We have over 50 years combined experience in the Safety Industry, our focus is on our customer service and we pride ourselves in having the largest range in Australia of standard safety signs. As well as our standard range of signs and associated safety equipment, we can also custom make signs to any requirements in very quick time-frames. Put us to the test today.